Jessy Mendiola denies Darna rumors, Katy Perry named top-earning female musician, and more. 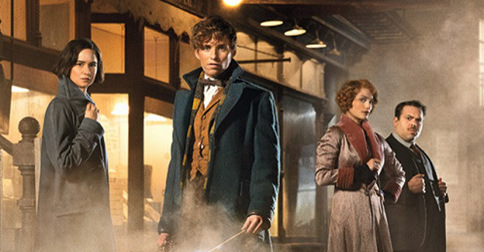 On Thursday, Entertainment Weekly released the first photos of the new Harry Potter prequel, Fantastic Beasts and Where to Find Them, alongside an explosive piece of HP news. J.K. Rowling revealed that in the film, which is set in New York during the '20s, American wizards don't call non-magical humans "Muggles." Instead, they prefer the term "no-maj" (pronounced "no madge"), which is short for "no magic." Plenty of fans have taken to social media to protest the word, but it looks like it's here to stay. The new film stars Eddie Redmayne and is expected to come out late next year. Jessy Mendiola made headlines on Wednesday for an Instagram photo of her posing by the beach in a red bikini, which fueled speculation that she would be the next Darna. In a press conference on Thursday, she insisted that her post had nothing to do with a Darna role, saying, "Alangan mag-pose ako nang naka-turtleneck sa beach? So, it’s just funny when people put ideas sa mga posts mo." ABS-CBN has yet to make an announcement, but fans have pushed for Liza Soberano, Nadine Lustre, or Maja Salvador to take on the role. It’s official—The Voice coaches Blake Shelton and Gwen Stefani are dating, Blake’s rep told E! News. Prior to this news, there were already rumors that the two are a couple, after they were seen together during Maroon 5’s Halloween concert. No more guessing, guys. So what will their moniker be? Stake? Shelani? Blen? Katy Perry has been hailed Forbes’ highest earning female musician of 2015, with U.S. $135 million in her bankroll. "I am proud of my position as a boss, as a person that runs my own company...I’m an entrepreneur. I don’t want to shy away from it. I actually want to kind of grab it by its balls," Katy told Forbes earlier this year. The Prismatic pop singer earned two million dollars from each city she toured on top of her business deals with Coty, Claire’s, and CoverGirl. Other names on the list include Taylor Swift with U.S. $80 million earnings, followed by Fleetwood Mac with U.S. $59.5 million, and Lady Gaga with U.S. $59 million. Heart Evangelista is sharing her beauty secrets with you! She's launching her new beauty book, This is Me, Love Marie, on Sunday (November 8) at National Book Store in Glorietta 1. The book is chockful of makeup tips, skincare secrets, and even doodles from the actress herself. NASA announced on November 4 that they have job vacancies for astronauts to go to Mars and the International Space Station. Applications will start from December 14 to February next year. The "chosen ones" will be decided on 2017. Interested? Send your applications here. But before you do that, make sure you meet these requirements first: a bachelor’s degree from an accredited institution in engineering, biological science, physical science, or mathematics; an advanced degree; and at least 1,000 hours of pilot-in-command time in jet aircraft, among other essential factors. Manila Mayor Joseph Estrada will not allow the Lumads to protest during the upcoming Asia Pacific Economic Cooperation (APEC) to be held in Manila on November 18 to 19. Estrada gave the indigenous people until November 12 to camp out at Liwasang Bonifacio, after which they would be asked to transfer to Plaza Moriones in Tondo. In support of the Lumads, leftist group Bayan-National Capital Region said they would appeal Estrada’s decision. “The Council of Leaders will release an official statement and decision on the transfer in a presscon at the Kampuhan in Liwasang Bonifacio on November 6. To date, the Council is currently consulting and talking on the matter,” Bayan-NCR said. On Thursday, Grace Poe criticized her fellow presidential aspirant, Mar Roxas and said that he is partly to blame for the current state of the MRT. She said that before Roxas was appointed DILG secretary, he was secretary of the DOTC when the government was conducting a review of the rail system's maintenance provider. "Noong panahon po niya nadesisyunan kung sino ang magmementena ng tren," she said. 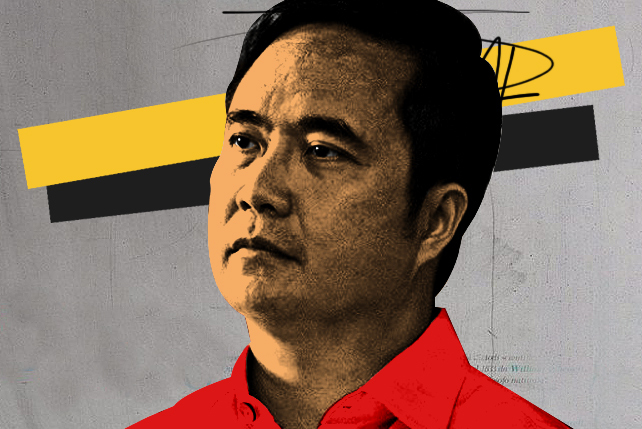 "Pinirmahan lamang ito ni [DOTC] Secretary Abaya nang siya na ang nakaupo." If you're looking to indulge in some aligue but you're wary of the cholesterol, we found 10 not-so-killer dishes that will satisfy your taste buds! Did you know that the word epal is a shorter version of pumapapel? 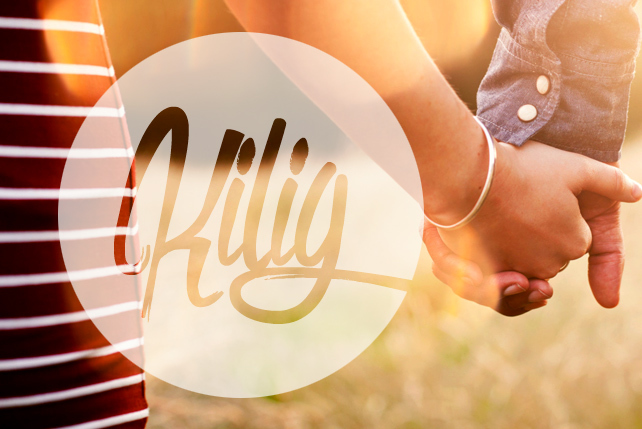 Pinoys have a knack for playing with words, and our wide range of untranslatable Tagalog words reinforces that. Here are 10 examples for your daily dose of trivia.